DAILYKENN.com -- No one has what Trump has. That seems to be the assessment of far-left rock-n-roller, Bruce Springsteen. 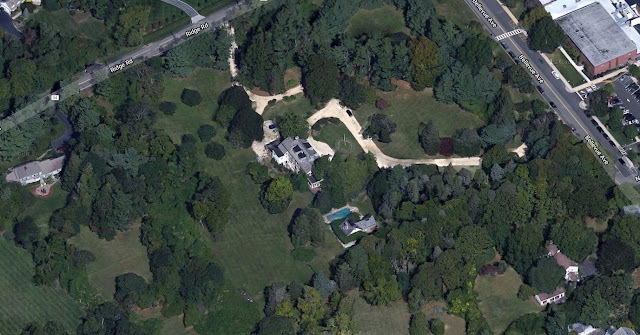 Reports say Springsteen has a net worth of about $460-million. Bruce Springsteen's sprawling estate is no home to aliens from Suderland; far as we know. 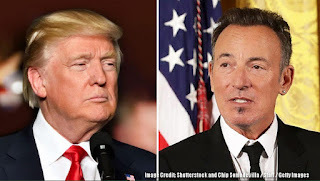 Although he is no fan of President Donald Trump, musician Bruce Springsteen admits that he is confident in the president’s re-election bid in 2020. “I don’t see anyone out there at the moment … the man who can beat Trump, or the woman who can beat Trump,” the outspoken leftist said in an interview released over the weekend. Springsteen even gave President Trump some credit. As Springsteen mentioned, there was a “steel crisis” in that timeframe where the United States went from having 512,000 steel jobs in 1974 to 236,000 jobs in the steel industry by 1984. It’s also worth noting that 13 percent of Americans who voted for former President Barack Obama in 2012 also voted for Trump with a higher concentration of those Obama-to-Trump voters residing in the Rust Belt. However, Springsteen also needed to make his disdain for the president clear as well.